With every passing year, you start to dread the gradually appearing signs of aging more and more. It is terrifying, but luckily, there is a way to delay this, and that is by using anti-aging lotions. 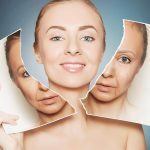 Yes, it is possible to keep your skin wrinkle free and glowing by using anti-aging lotions along with having a healthy diet and a stress-free lifestyle. 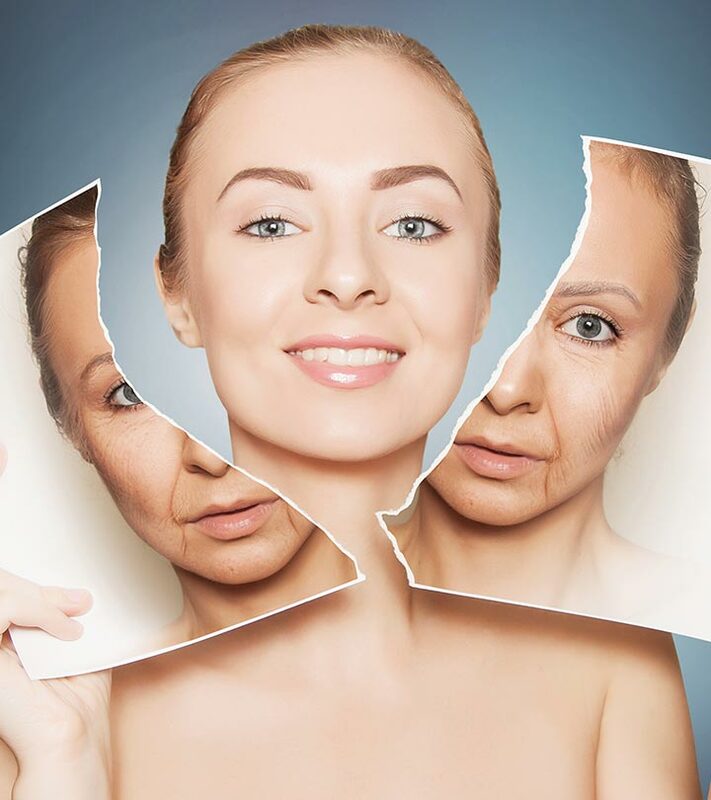 With age, the skin undergoes rapid changes that trigger the appearance of sagging skin, wrinkles, and fine lines on the face. Also, an unhealthy lifestyle, hormonal changes, stress, and pollution accelerate this process. To counter all of these, try the anti-aging lotions mentioned below. They are the best. 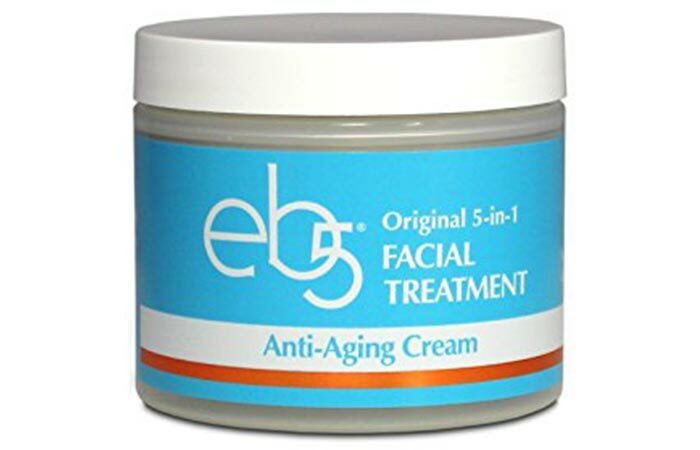 eb5 Anti-Aging Cream gives your face a lift and adds a youthful glow to it. It improves your skin elasticity and reduces wrinkles. The anti-aging lotion has the consistency of a whipped cream. It promotes skin renewal and provides intense moisturization. 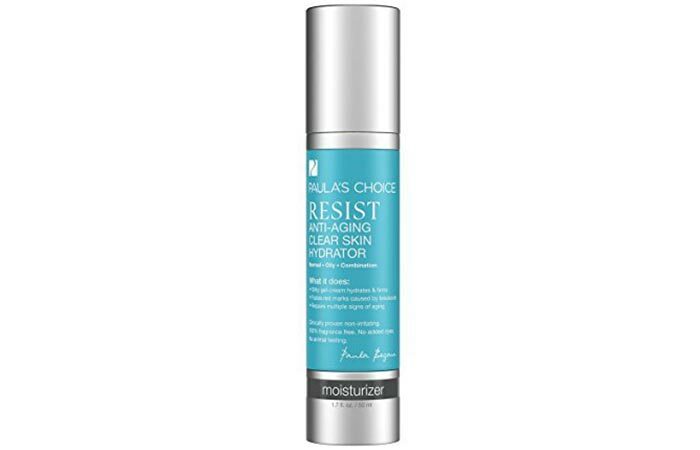 Paula’s Choice Anti-Aging Moisturizer renews and restores skin elasticity and makes the skin smooth. The anti-aging lotion repairs skin by stimulating healthy collagen production and improves the overall appearance of the skin. Takes time to get absorbed into the skin. 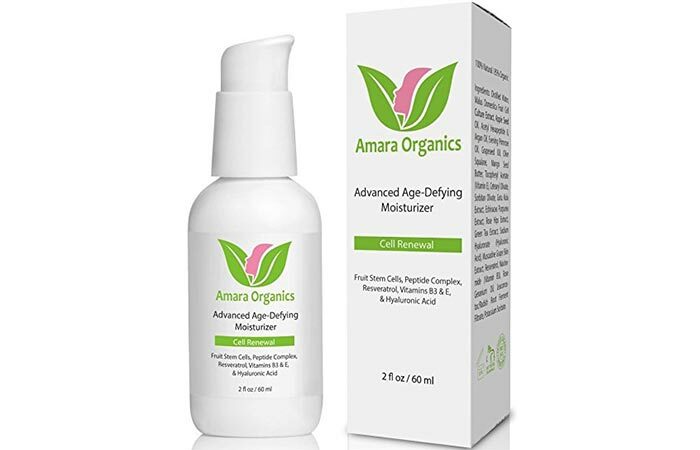 Amara Organics Age-Defying Moisturizer improves your skin’s texture and tone. It repairs skin cells and smoothens the texture. The anti-aging lotion contains active anti-aging ingredients like fruit stem cells, peptide complex, and hyaluronic acid that enhance the youthful glow of your face. 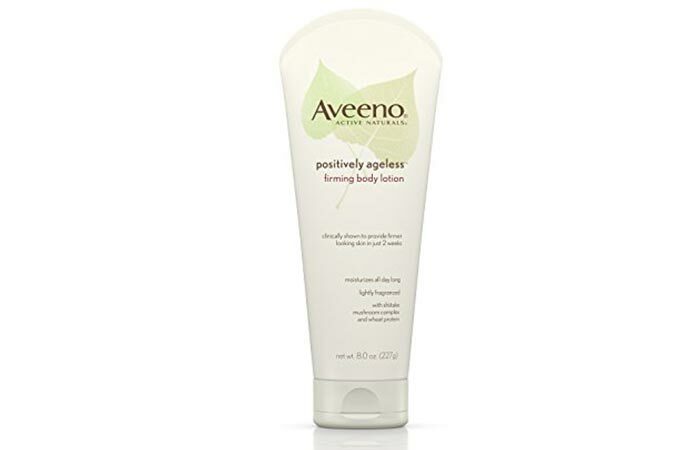 Aveeno Positively Ageless Body Lotion makes your skin firm and provides all-day-long moisturization. It also improves skin elasticity. The anti-aging lotion contains wheat protein and mushroom complex that improve the skin’s texture. 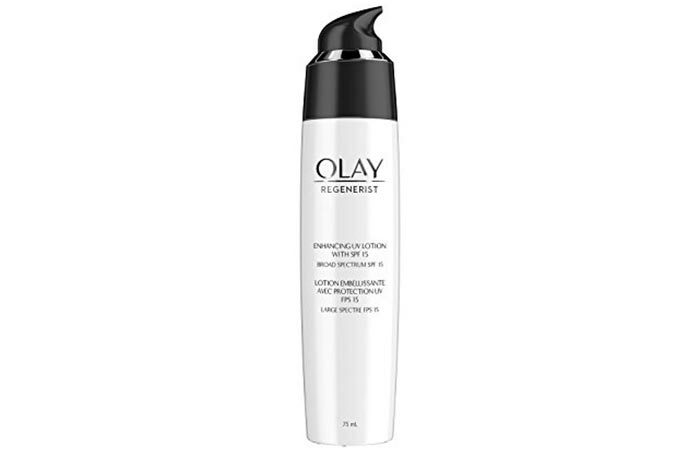 Olay Regenerist Anti-Aging Lotion regenerates and hydrates the skin. It reduces fine lines and wrinkles. The anti-aging lotion hydrates and brightens the skin. It protects, plumps, and smoothens the skin. 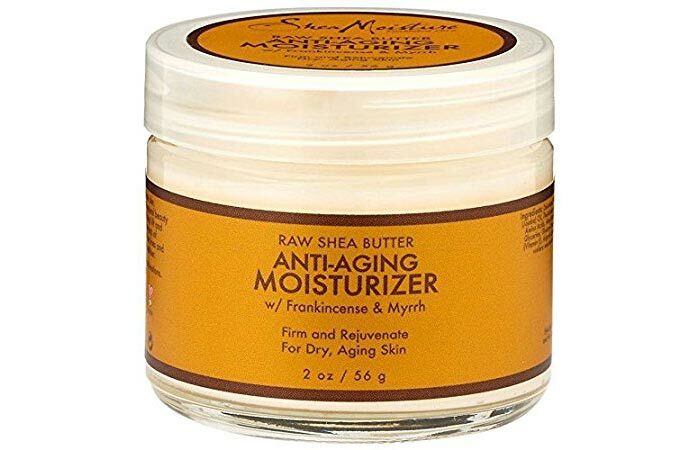 Shea Moisture Anti-Aging Lotion firms and rejuvenates the skin. It keeps wrinkles and fine lines at bay. The anti-aging lotion contains raw shea butter that has been conceptualized based on an age-old recipe and has a healing effect on the skin. 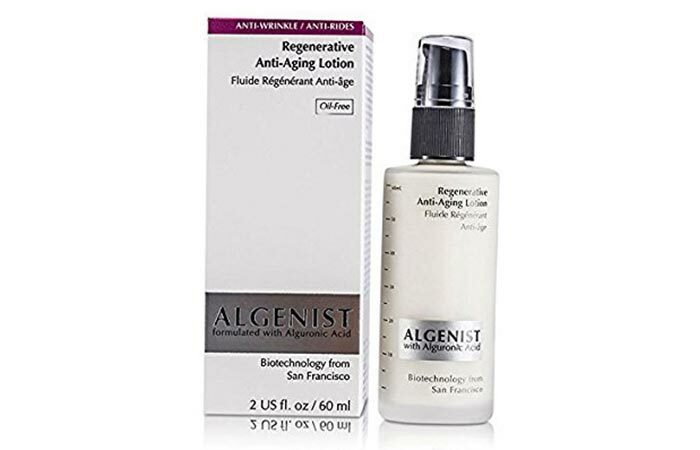 Algenist Regenerative Anti-Aging Lotion addresses aging concerns of the skin by restoring and reducing the signs of aging. The anti-aging lotion contains vitamin C, vitamin E, and Alguronic acid that minimize fine lines and improve skin texture. 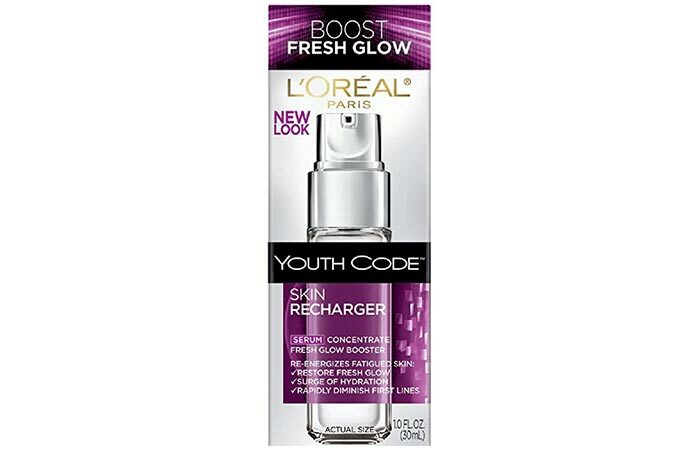 L’oreal Youth Code Serum reduces fine lines and adds a glow to the skin. It protects the skin from signs of aging, stress, and fatigue. The anti-aging lotion makes the skin smooth and supple. 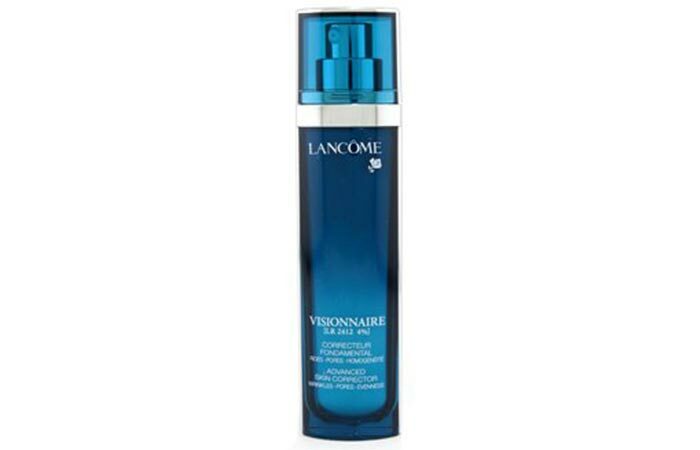 Lancome Visionnaire Anti-Aging Serum improves skin texture by correcting the lines and pores on the skin. The anti-aging lotion evens out your skin tone and makes your skin smooth. It also protects the skin from wrinkles. 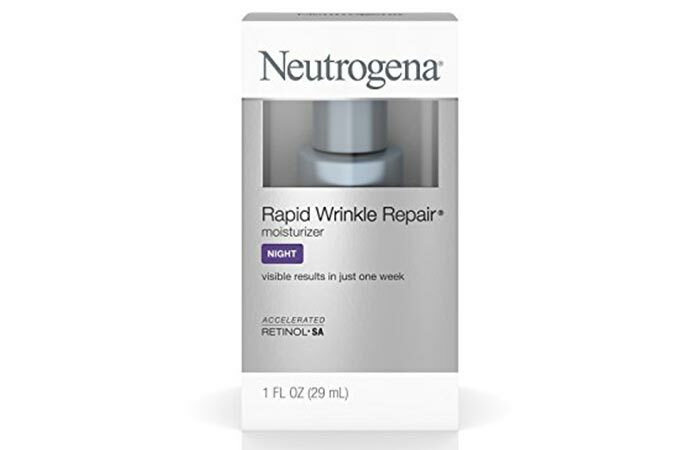 Neutrogena Rapid Wrinkle Repair Moisturizer is a night cream that reduces age spots, wrinkles, and lines on the skin. The anti-aging lotion contains retinol SA, glucose complex, and hyaluronic acid that work efficiently to reduce the aging effects on your skin. It is time you stop worrying about aging skin because this problem is fixable. Instead of resorting to harmful treatments and complicated procedures, just follow a healthy lifestyle and nourish your skin with the anti-aging lotions mentioned above. You’ll do great. How often must I apply an anti-aging lotion? Apply it every day either during the day or at night. 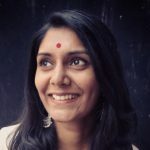 Can I use anti-aging lotion with other skin creams? Yes, you can. Apply the anti-aging lotion as a base before you put on makeup or apply sunscreen lotion.